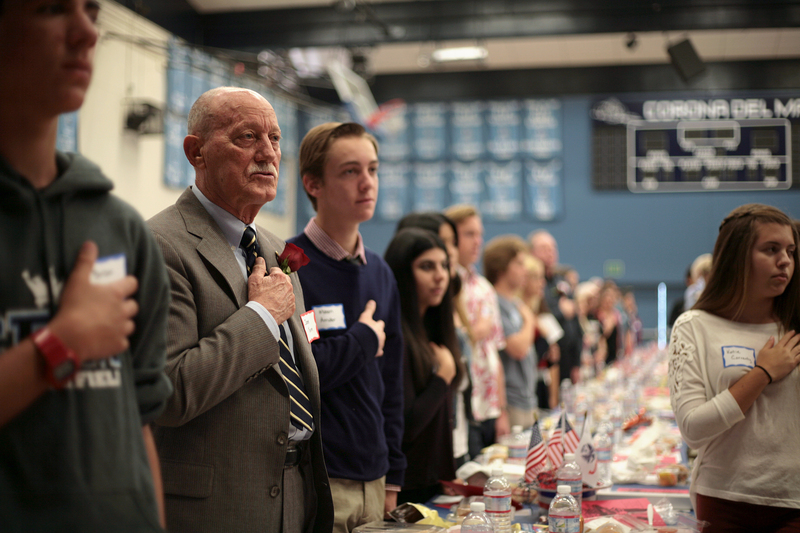 Jack Hammett, Freedom Committee of Orange County founder, speaks to the crowd as CdMHS student Arthur Pescan listens. 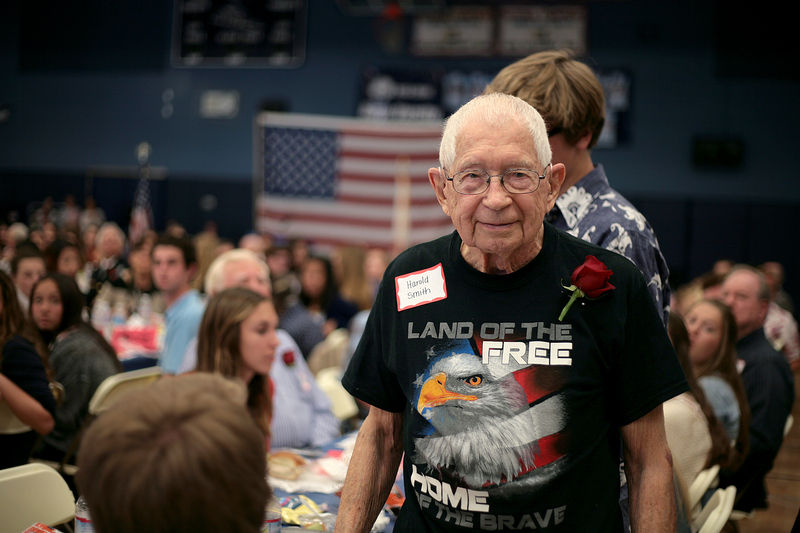 A few hundred teenagers had lunch with about 100 veterans on Thursday. 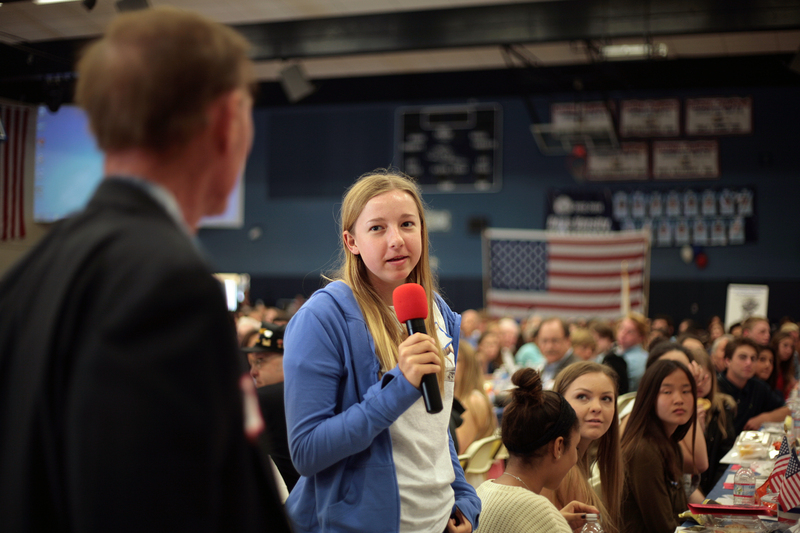 The luncheon was part of the Corona del Mar High School Living History program that pairs sophomore students with veterans from the Orange County Freedom Committee. 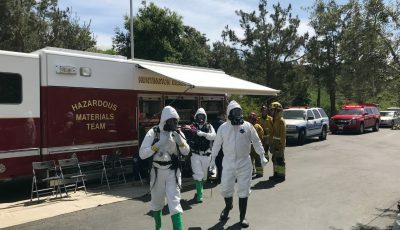 “In our Living History program, our students participate in an interactive learning process that enables a better understanding and appreciation of our history and the sacrifices and accomplishments of our veterans,” said organizer Denise Weiland. Veteran Lorimer McConnel laughs as his student group introduces him. 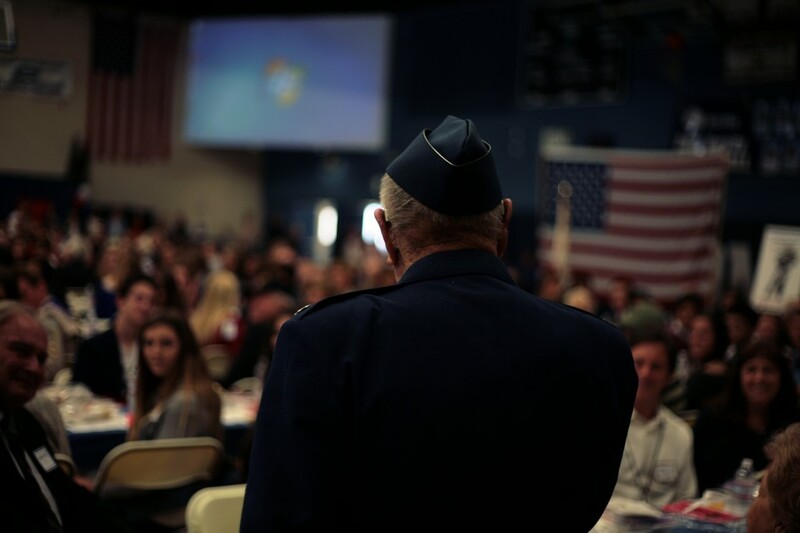 During the semester, the students ask the veterans about their service experience, research their military campaign, videotape their interview, create a documentary DVD and write thank you letters. It all culminates with the luncheon. 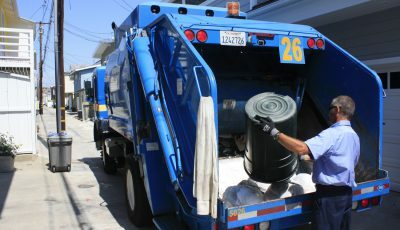 “I love this program, it’s my passion,” said Weiland, whose father inspired her to get involved. The slideshow included a dedication to her father, Edward Silverman, who died Feb. 14. He was 91. 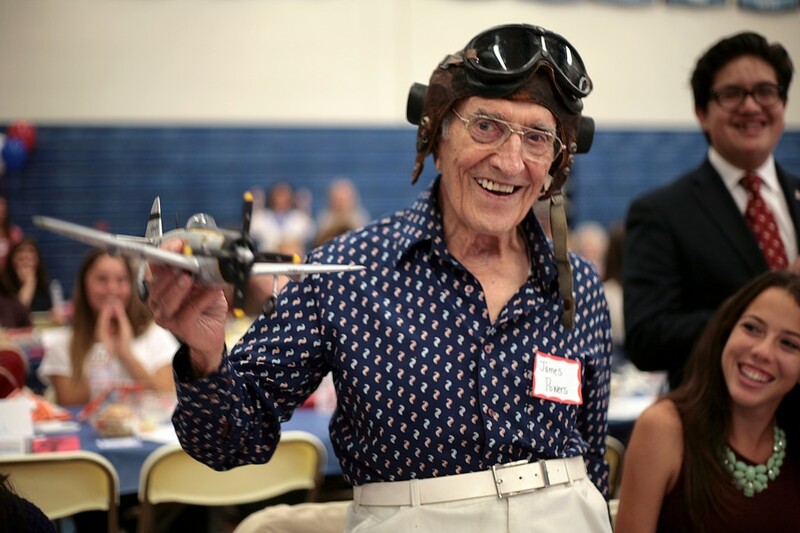 Silverman was an Air Force WWII veteran. “He served as a Sergeant in Radar Navigation flying C-46 cargo planes over ‘The Hump’ from India to China and Burma. He received the Asiatic Pacific Medal with 3 Bronze Stars, the World War II Victory Medal, the Good Conduct Medal and a Distinguished Unit Badge,” according to the dedication. The students really embrace the program, said Weiland. A veteran speaks to the crowd. “This is, by far, the best school project my daughter has ever done,” said parent volunteer, Linda Gerlt. Her daughter, Katie, 15, interviewed her grandfather, Linda Gerlt’s dad, Terry Rooselot. 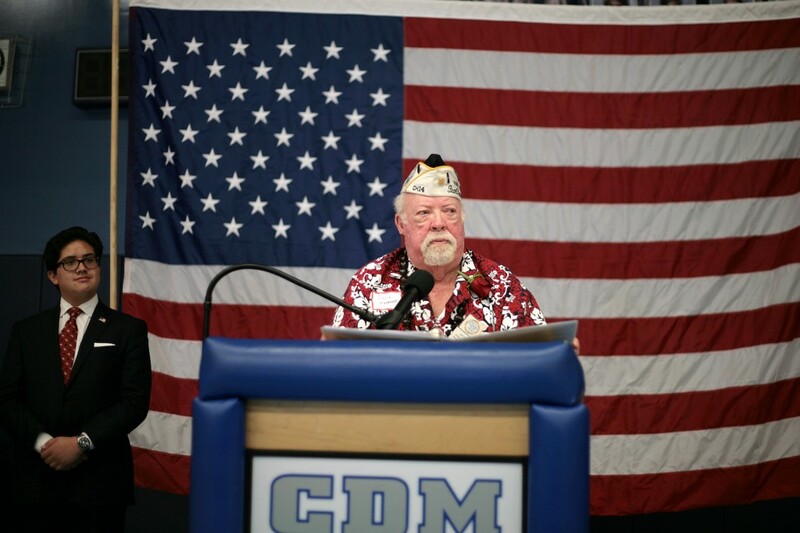 “This project, this opportunity, to interview such an amazing man has inspired me to commit to serve my country in my life,” said student Arthur Pescan, who interviewed Jack Hammett, a WWII and Korea veteran, Pearl Harbor survivor and founder of the Freedom Committee. 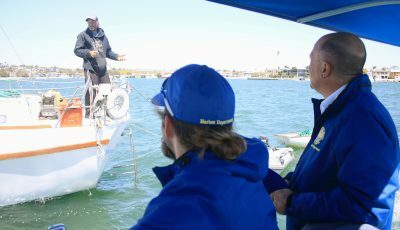 “The incredible insights, experiences and lessons that we gained from these American heroes, we will cherish for years to come,” Pescan said. “Sid was a huge inspiration to my peers and I, and I could not be more grateful,” said CdM student, Jessie Harris, who interviewed Sid Hallburn, a WWII liaison for POWs and MIAs. Hallburn, who was an Army sergeant, shared a lot of interesting stories, she said. 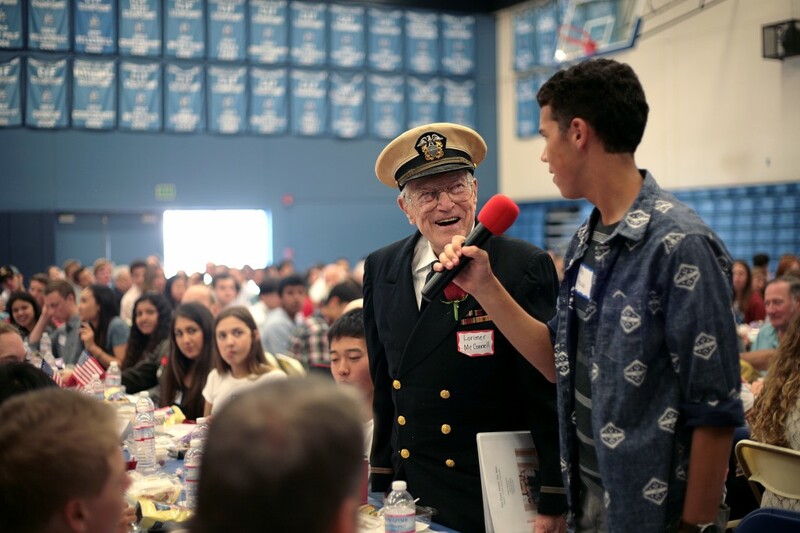 U.S. Air Force WWII veteran James Powers, 93, of Irvine, smiles as his Corona del Mar High School Living History group introduces him on Thursday. The model plane he’s holding is similar to those he flew in the war. “His life story is truly remarkable and I was so intrigued and touched by some of the things he said. 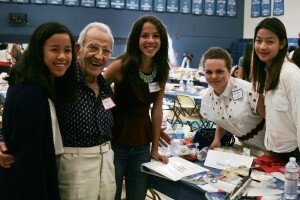 World War II veteran James Powers, 93, of Irvine, was grouped up with Milan Francisco, Kendra Elieff, Cindy Lu, all 15, and Hannah Crane, 16. The Air Force fighter pilot told the girls the story of his when he crashed his plane on his first mission. He was soon taken in by a French resistance group, he explained. German soldiers eventually caught the group and killed everyone except for Powers. (left to right) Milan Francisco, 15, U.S. Air Force WWII veteran James Powers, 93, of Irvine, Hannah Crane, 16, Kendra Elieff and Cindy Lu, both 15, pose for a group photo after the luncheon Thursday. “It’s really a miracle that he’s still here with us today,” Elieff said. Another story, he had to in an farmer’s field in Belgium and he and a buddy started dating the two girls living next door. 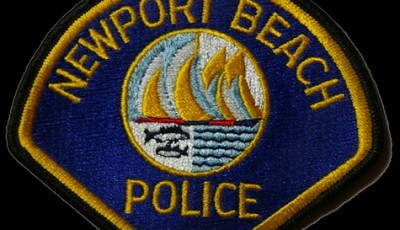 The teens were amazed by all his stories, they agreed, not just from his military experience, but his entire life. “He didn’t let the war stop him,” Elieff said, he went on to do great things. He got his master’s in mechanical engineering and was involved with the testing atomic bombs, the girls said. Powers become an author, columnist, golf coach, calculus teacher, taught astronomy, traveled the world and was on the cover of a magazine. NB Indy cartoonist George Peters was one of the veterans selected to participate in the Living History program. Peters was a staff sergeant in the U.S. Army and served in Korea. The veterans pose for a group photo. Veteran Harold Smith gets introduced at the Living History luncheon. Katie Gerlt, 15, introduces her grandfather Terry Rooselot. 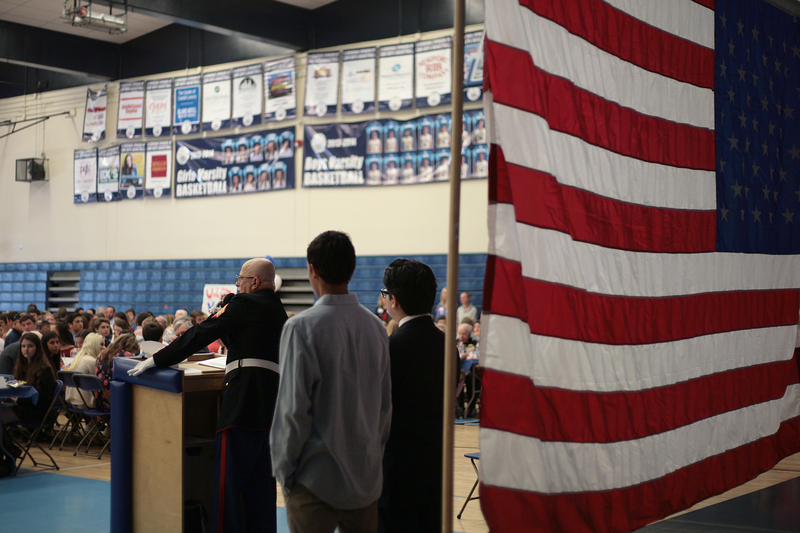 U.S. Marine Corps retired sergeant Frank Orzio gives the invocation at the event. 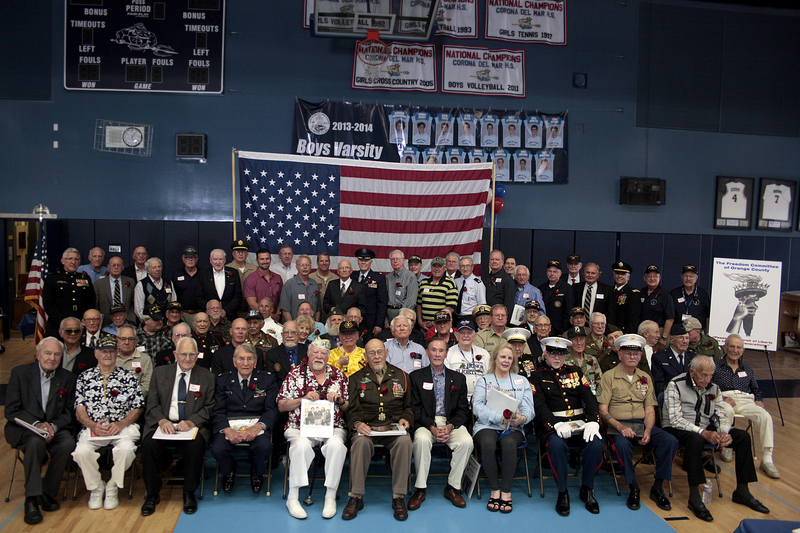 Veterans and students during the National Anthem.